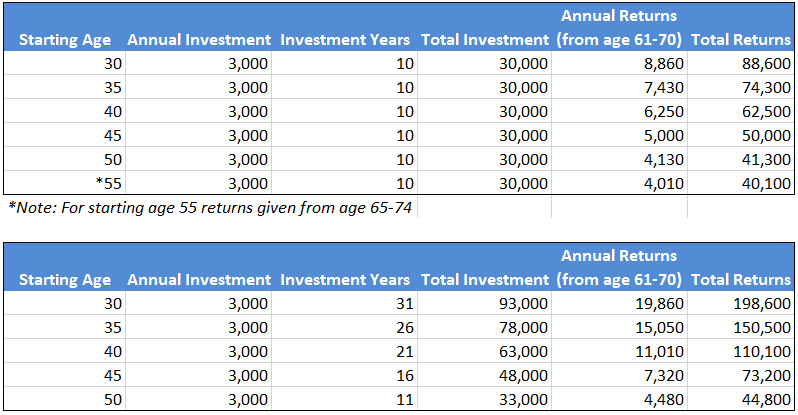 I am currently at the 21% tax bracket & would like to maximize my tax incentive (relief) of Private Retirement Scheme (PRS) contribution of RM3000. Let me know what you suggest. 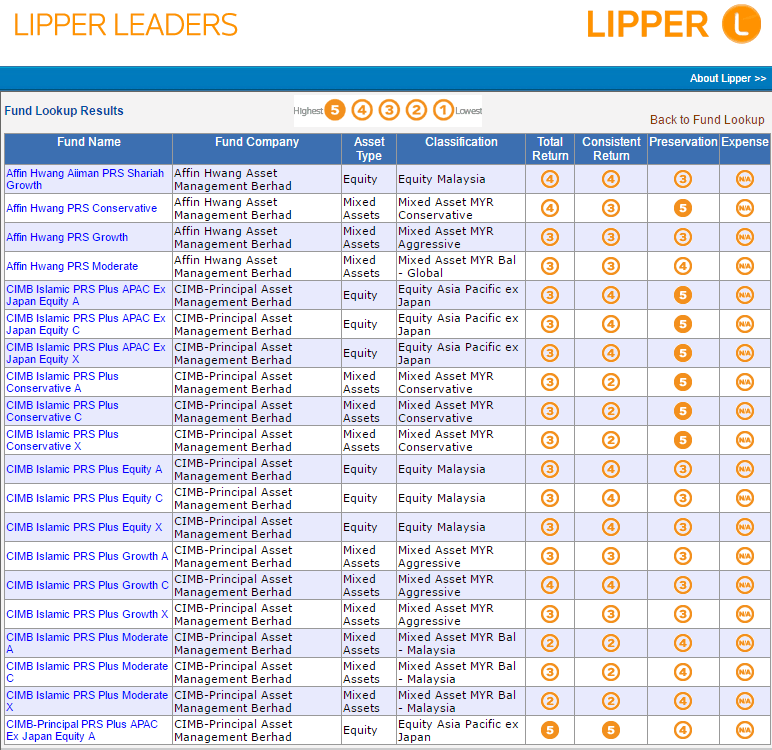 Checking on a UT ranking site like LipperLeaders would show you various PRS fund options in Malaysia. As of time of writing, recommended would be one of the following with near 5 ratings in all categories. The links below open through Fundsupermart which is an online discount UT brokerage. Another option to consider besides a PRS fund is a private retirement pension scheme. This works similarly to pension schemes. However, the initial funding for the pension scheme (e.g. RM3000 investment annually) would come from the individual himself/herself. 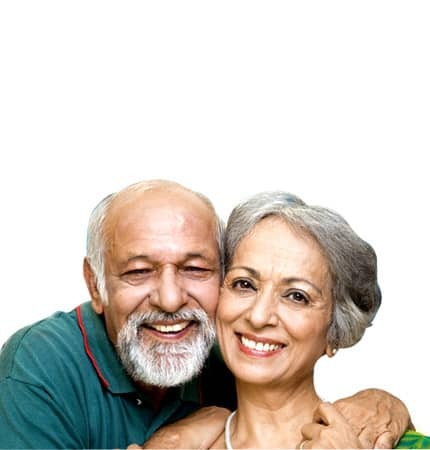 The pension scheme then would pay out a pension when the person reaches age 60 (or to next of kin if the person passes away at an earlier age). To qualify you will need to be below 50 or 55 depending on the private retirement pension scheme. Interested in maximizing your PRS tax relief OR simply to improve your Personal Finances?